Thick and Easy offers a higher quality of care, lower food costs, greater satisfaction and a marketable difference for your meal program. The critical difference is flavor. With Thick and Easy, you get more flavorful, nutritious, and functional foods in a variety of alternatives. 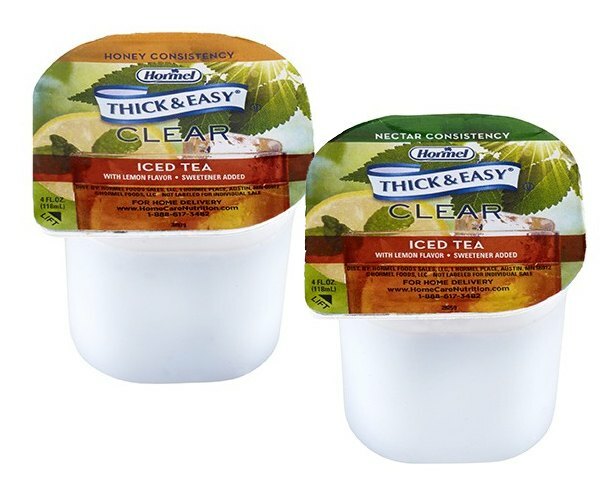 From purees to thickened beverages and everything in between, CWI is proud to offer Thick and Easy food products from the industry leader in foods for those with dysphagia or swallowing difficulties.